Beautiful country house wedding venues in the North West are a popular option among couples who want a large affair with lots of space and a beautiful countryside view. Add a vintage, rustic, elegant or sophisticated touch to your wedding with these gorgeous venues. Each one has its own unique style in various locations across the region, so if you’re getting married in Cheshire, Cumbria, Greater Manchester, Lancashire or Merseyside, you’ll be spoilt for choice! 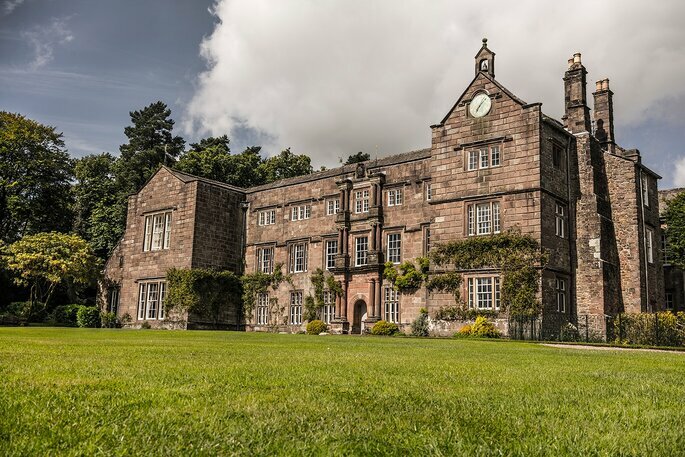 To narrow down your search, we’ve compiled a list of the top 10 country house wedding venues in the North West, all you have to do is choose your favourite! 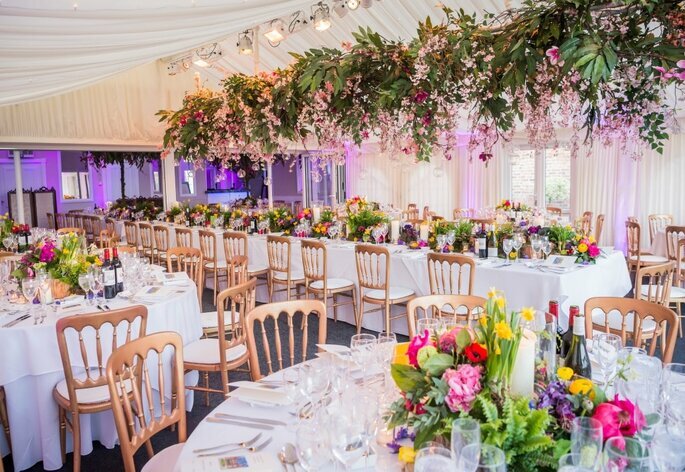 This lovely family-owned stately home is an exclusive wedding venue in the picturesque Cheshire countryside, set across 100 acres with three lakes and pretty landscaped gardens. 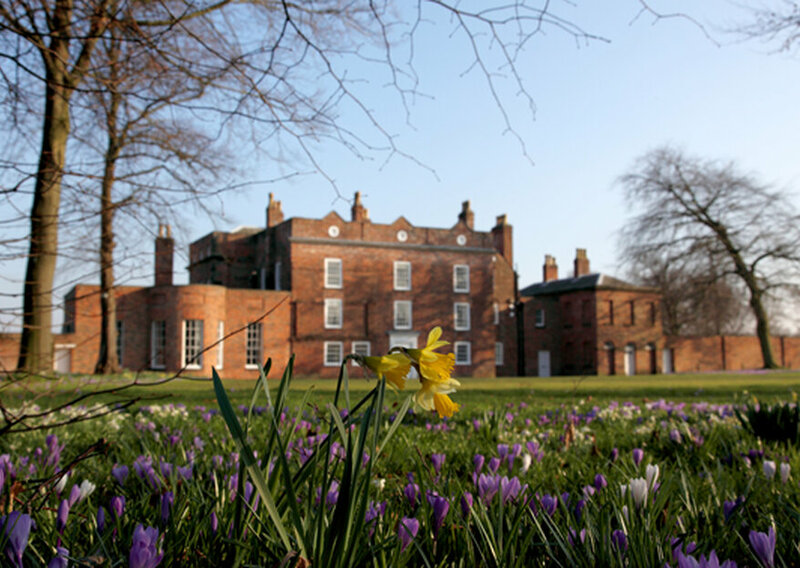 With a dedicated and flexible team, your wedding at Capesthorne Hall can be as unique and personalised as you want it to be, making the venue one of the most desirable in Cheshire. 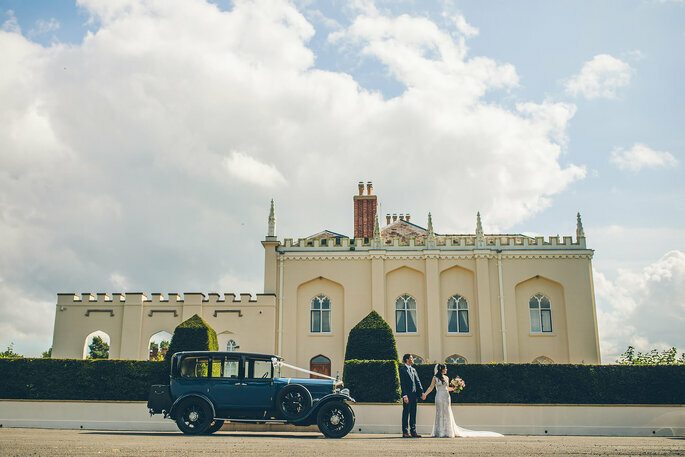 There’s something so special about Combermere Abbey Estate, with its 1000-year-long history, Gothic architecture and enchanting gardens and woodland. Here you can find exquisite catering services and a luxury service in an idyllic setting on the border between Shropshire and Cheshire. You and your guests can even stay the night in the opulent Georgian North Wing of the Abbey or the lovely Courtyard Cottages – you’ll never want to leave! Low House is a feast for the eyes: a romantic country house wedding venue situated within acres of rolling countryside of the Eden Valley in Cumbria. For a wedding in the Lake District it is just perfect, with panoramic views over the valley and the flexibility to suit any sized wedding. 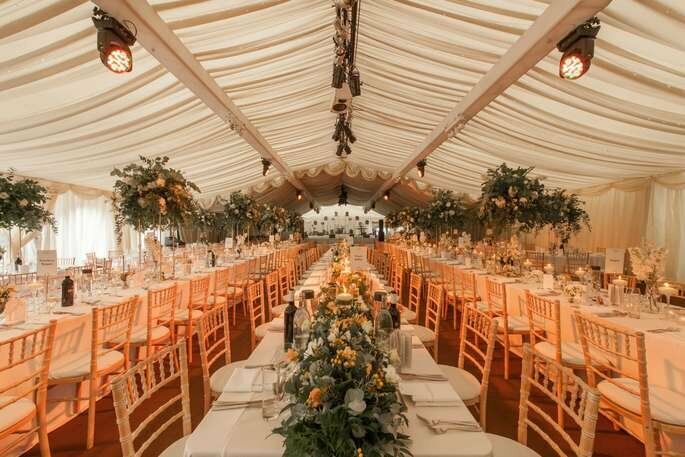 You can have large receptions in their marquee, and choose to have your ceremony either in the garden or function rooms, or a church ceremony can be arranged nearby. 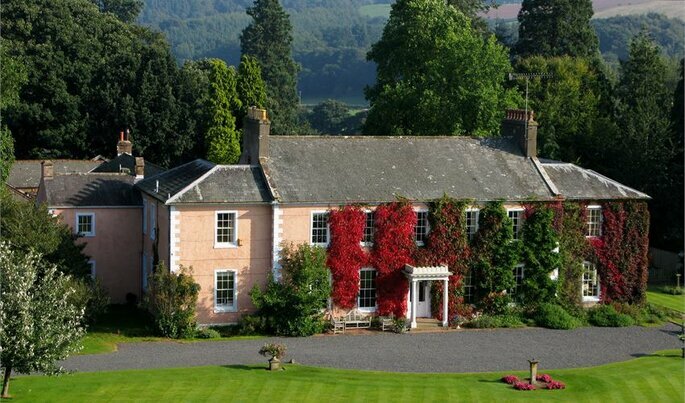 Browsholme Hall provides both the perfect setting and a highly experienced co-ordinating team to suit your every needs. 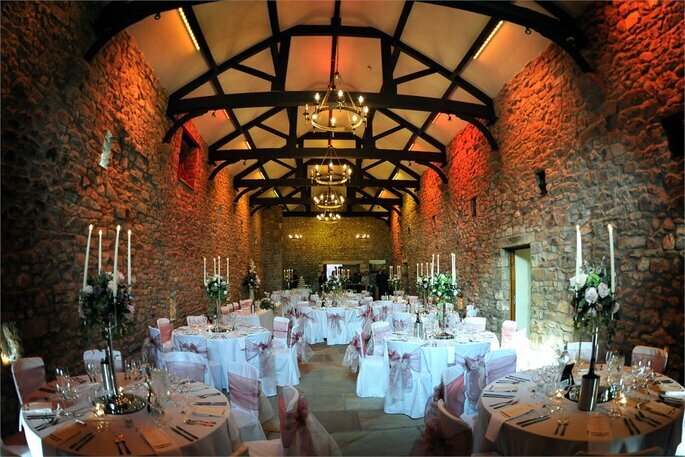 There are many features of the estate to make use of, such as the Tithe Barn with an authentically restored oak and stone interior, or you could enjoy a romantic garden wedding in Browsholme Hall’s beautiful surroundings. 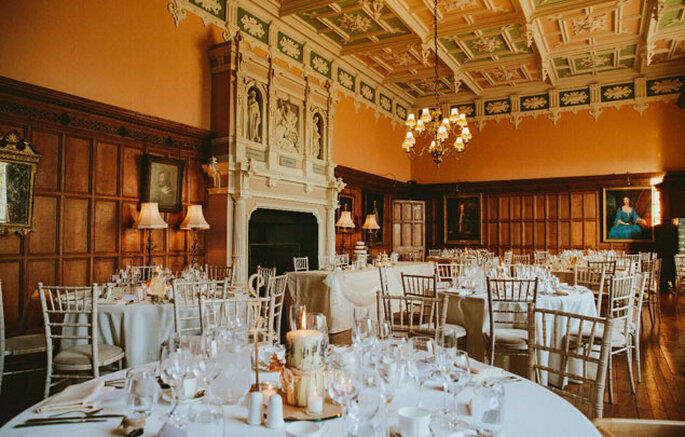 Alternatively, the Hall itself dates back to 1507 and has a dreamy regal feel for the most sophisticated and elegant of weddings. 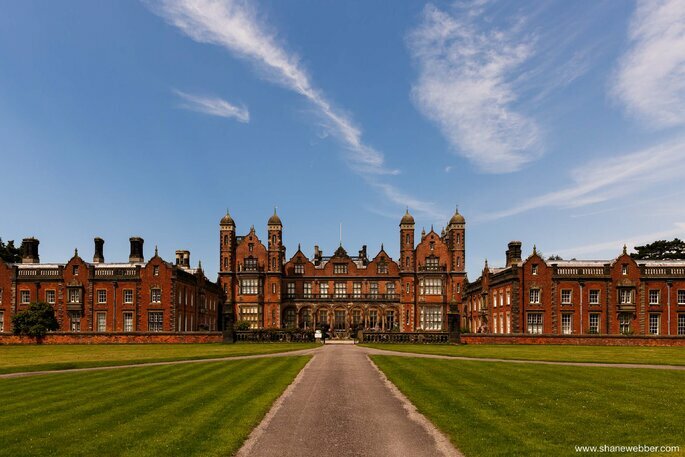 Arley Hall & Gardens is an attractive and dramatic stately home in Cheshire, with spectacular spaces for any type of wedding, from the most intimate to the grand. 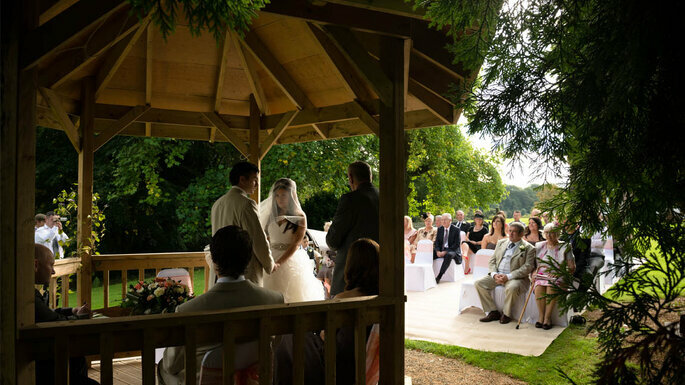 There is a magical garden setting for ceremonies, and the venue boasts a friendly, professional and relaxed events team. The venue can be hired exclusively, so you can be sure your guests will enjoy a devoted service in such a lovely place. Close to the pretty village of Churchtown on the Lancashire coast lies Meols Hall, a historical manor house that dates back to the 12th Century. 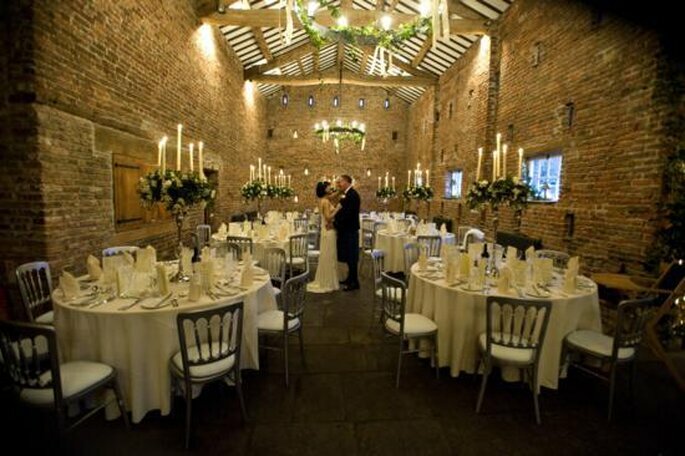 The Tithe Barn at Meols Hall is 400 years old and one of the most romantic and cosy candlelit barn venues in England. The barn has been beautifully restored by local craftsmen and can be perfect for either your ceremony or reception. There are a plethora of backdrops around the manor grounds for your wedding photography, and a great patio for outdoor drinks receptions. 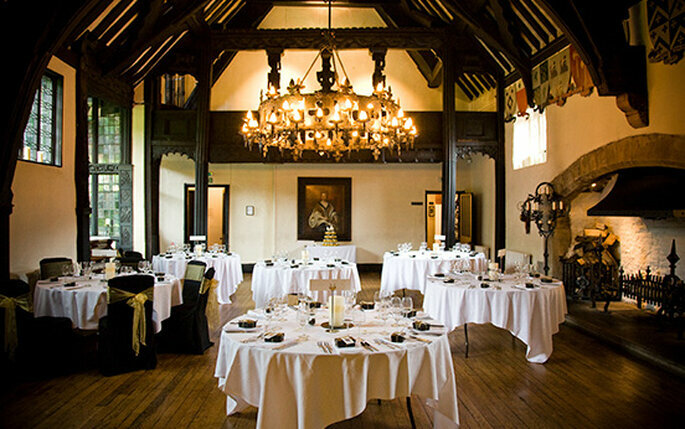 Samlesbury Hall is a stunning black and white medieval building surrounded by ancient wooded grounds and lush green lawns. Your guests will be wow’ed by the grandeur and history that oozes through every room of this spectacular venue, and will have a unique experience if they stay in one of the twenty-eight en-suite Shepherd’s Huts that are nestled within the woodland, which can house up to 100 guests. Expect a warm welcome from their experienced team of managers, chefs and co-ordinators, as you enjoy a unique and dreamy wedding! 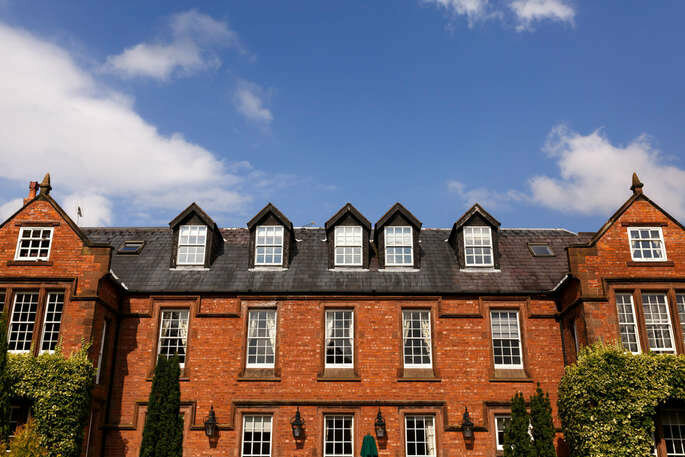 A country-house hotel in the Delamere Forest on the outskirts of Chester, perfect for a charming countryside wedding. The venue boasts a 60-acre lake and a long history of hosting elite Edwardian society events. As the venue is also a hotel, it is tailored for luxury and will also be able to accommodate your nearest and dearest over night. 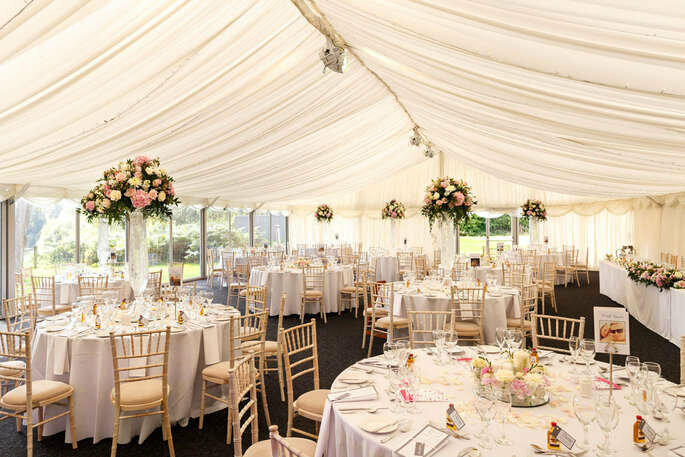 With a fantastic marquee, gorgeous views and luxury accommodation, what more could you need? The venue has a variety of wedding packages to choose from. Thornton Manor is a 19th century, grade II listed building with a walled garden, waterside pavilion and lakeside marquee. This makes for the most romantic and magical of ceremonies for all your guests to admire. 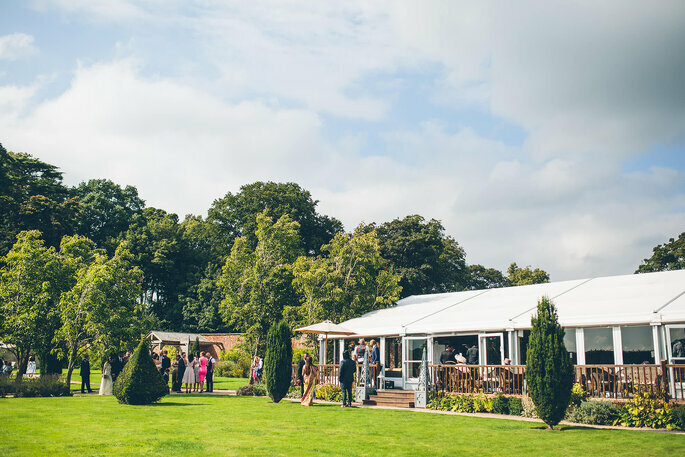 We particularly love the Lakeside Marquee, where you can celebrate with up to 400 guests! It’s great for warm summer evenings by the side of the lake, and has an elegant and bright feel. You can decorate it however you wish and turn it into a dream hub for your joyful wedding party. 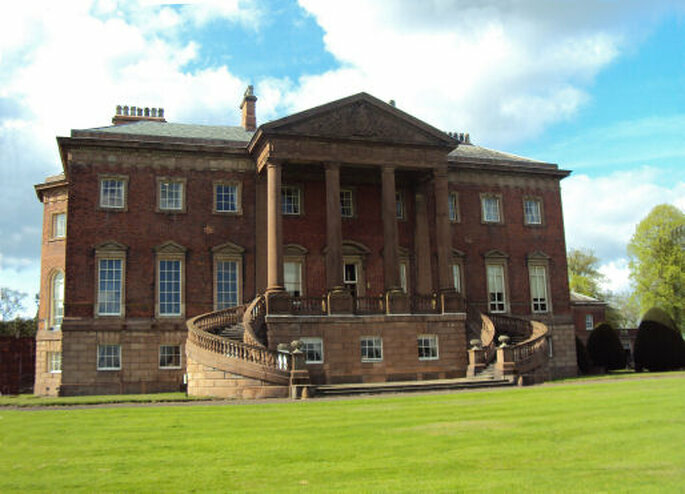 This Palladian mansion in Cheshire is another gorgeous historical setting, licensed for weddings and civil partnerships. 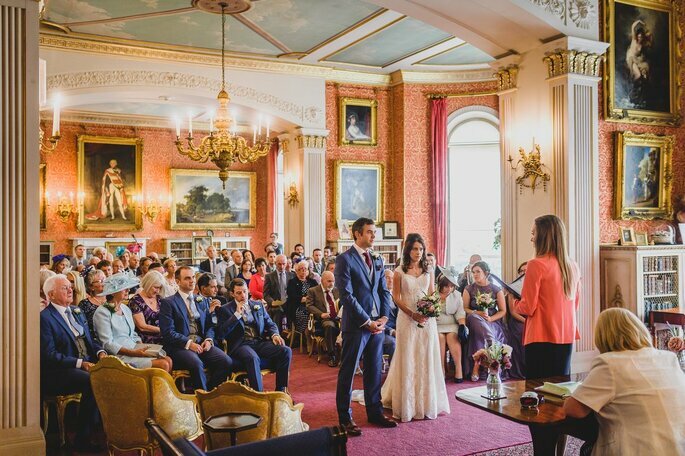 Ceremonies can be conducted in the magnificent Gallery, and The Portico Room is lovely for champagne receptions with views of the park. 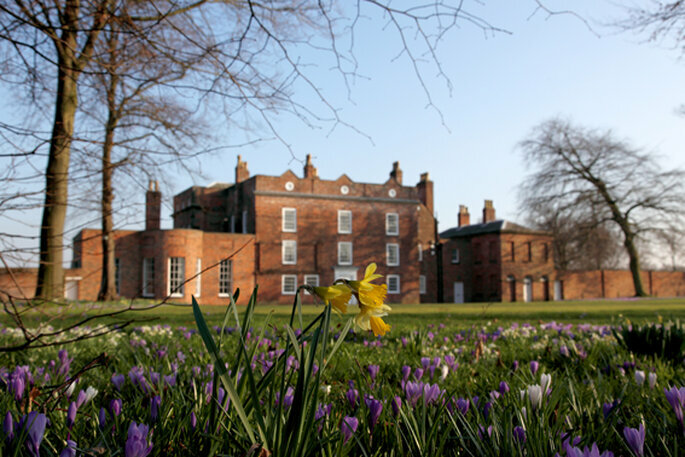 Tabley House is a grand, regal venue that is just perfect for fairytale weddings, and has dedicated staff to cater for your every need. 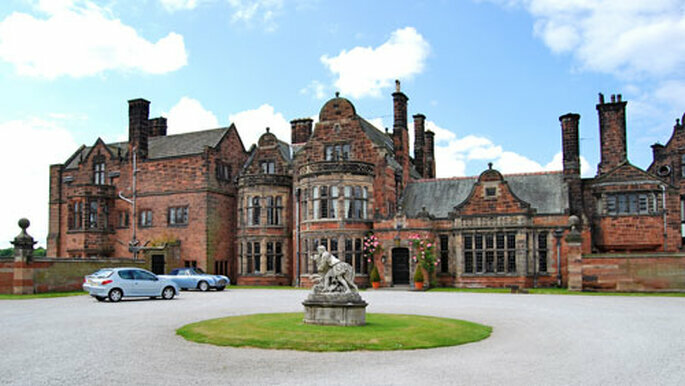 Still struggling for a country house wedding venue in the North West? We don’t believe you. Among these top 10 are absolute gems that will provide a beautiful setting for your romantic day, and your guests will never forget your ‘I Do’s’ in the charming countryside.